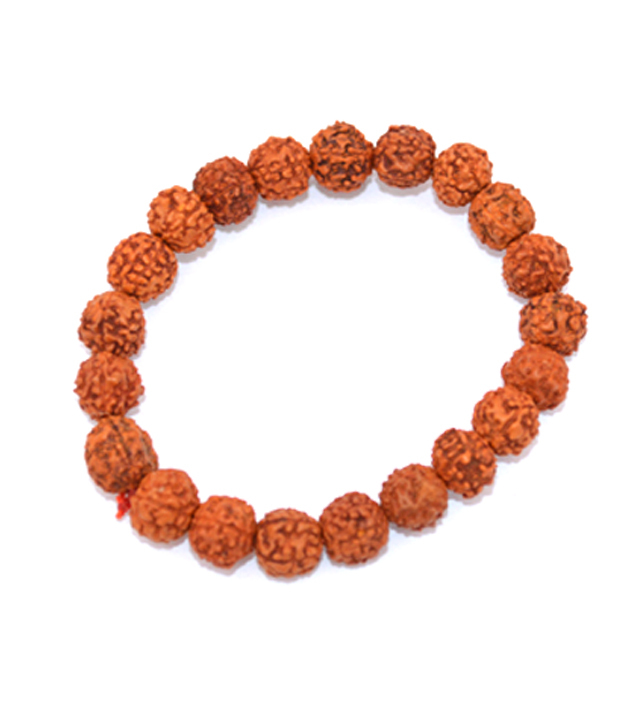 Major benefit of 5 mukhi rudraksh is that its wearer gains health and peace. It increases memory also help control blood pressure and promotes prosperity . Disclaimer: These Semi Precious stone/Beads are believed to bring about all the good things. We do not guarntee its success and are not responsible for any claims. Any person with a conditions requiring medical attension should consult a qualified practitioner or therapist. Product colour may slightly vary due to photographic lighting sources or your Screen settings.